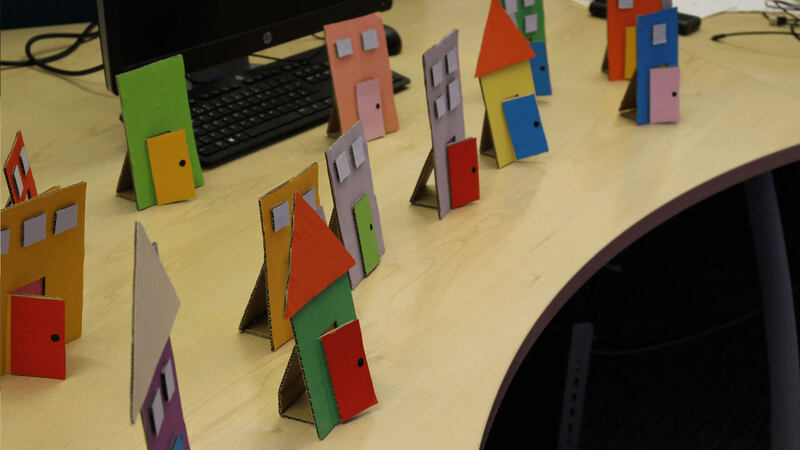 As the only artist in the team I set out the idea of using using cardboard, coloured paper and a lot of glue to assemble a miniature city of 50 houses each with its own inhabitant and NFC sticker. The characters also digitised and used as icons for the user interface played on a mobile phone. The main challenge was the production of the city itself. Ensuring we could make enough to have difficulty in searching for targets but also making sure they held up to potentially rough and fast interaction. 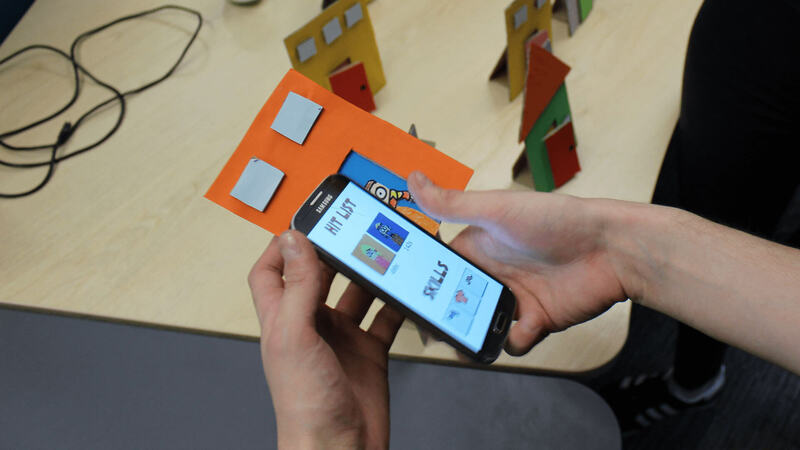 Each house, which comes in a variety of shapes and colours, has a door which can be opened revealing the character and NFC sticker. 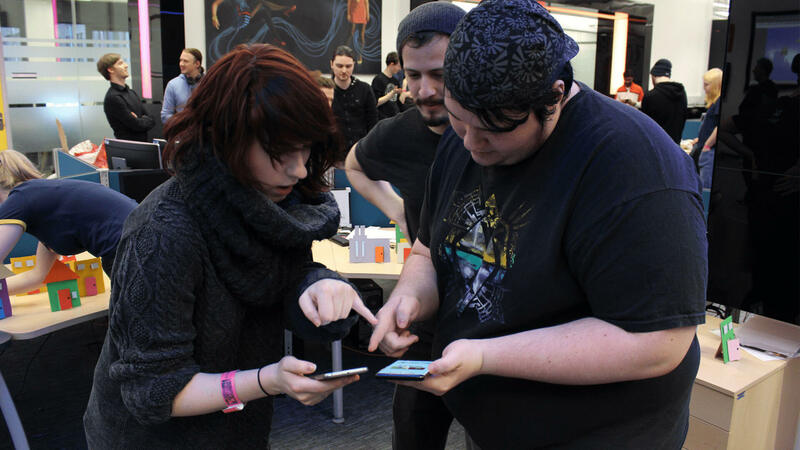 Having to communicate to the other players, identify the target and search for their location added layers of difficulty to ensure the game was keeping people on their feet. The League of Cardboard Assassins was created in 48 hours for Global Game Jam 2018. You are an assassin with a very specific set of skills. You must work together with other assassins to eliminate your targets. You put the hit out on targets you can’t kill while you must kill the targets given out by other players. 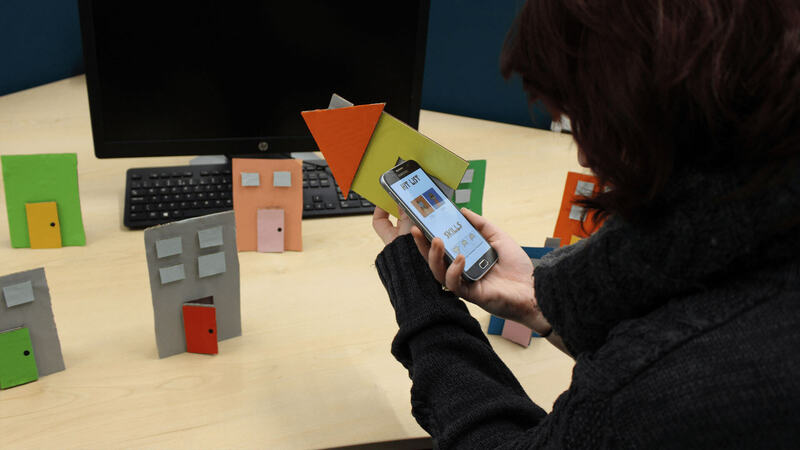 Use your phone’s NFC functionality to interact with the cardboard city and eliminate the poor civilians hiding behind their doors.